Theoretically, the shop area is set up to mark items as sold once they've been purchased. Generally it does a good job but, every once in a while, two people will come in within seconds of each other and... D'oH! 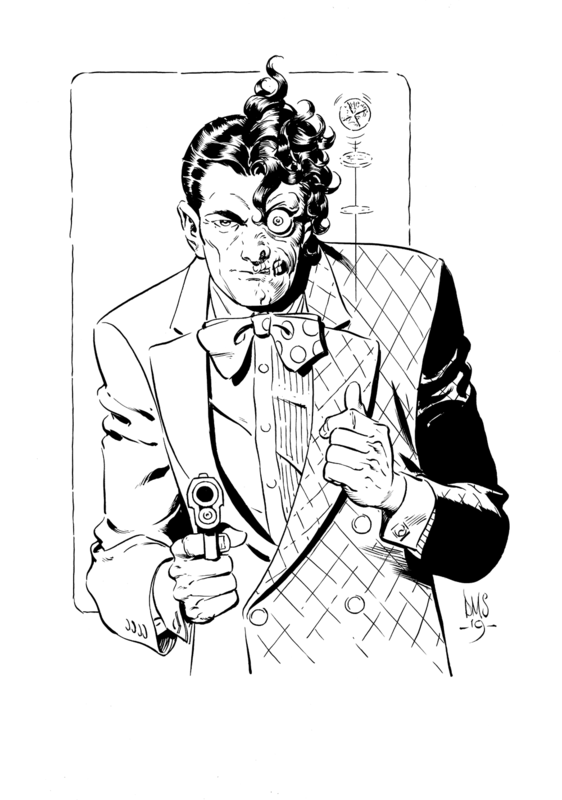 Offering the second buyer the old anything-you-want trick, I got a request for everyone's favorite DA Harvey Dent.